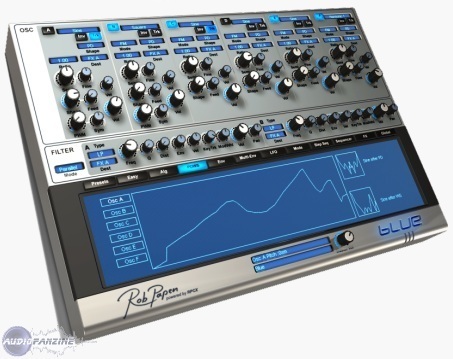 Blue, Virtual hybrid synth from Rob Papen. 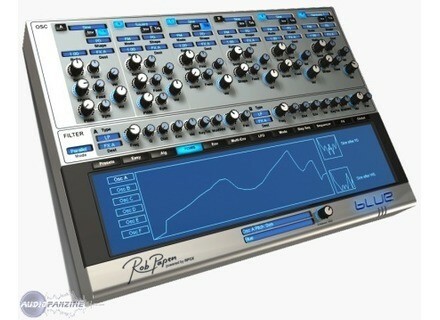 Product replaced by the Rob Papen Blue-II. The closing date for entries is the 30th April -- good luck! Precision Sound Chimes Collection Precisionsound Releases Chimes Collection, WAV 24-bit Mapped For HALion, Kontakt & Gigastudio. Blue Cat Audio Triple EQ v3.0 [Freeware] The new TripleEQ 3.0 plugin is now free, and the Stereo and Widening versions are available for a special introduction price, separately or within the TripleEQ Pack bundle.